Just Plain Silly Is Working With THE EASTER BUNNY! 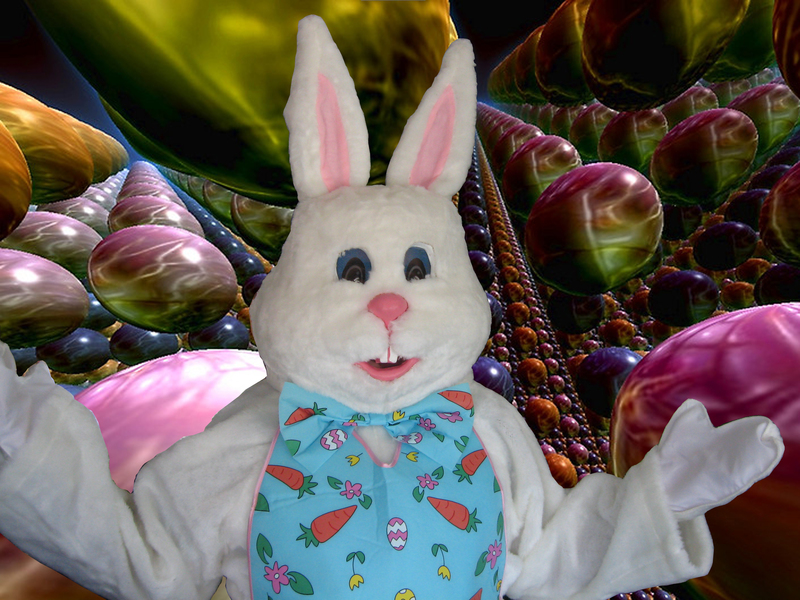 Just Plain Silly Entertainment, LLC is working with the Easter Bunny! How cool is that!?! If you’re looking for the perfect addition to your Easter Egg Hunt, Easter Brunch or holiday-related event, you HAVE to have the Easter Bunny! No, seriously. I think it’s a rule or something. A Federal law even! E-mail us to get more information!